Model Open Friday - Sunday and by Appointment. Ask us about this month's Developers Incentives. 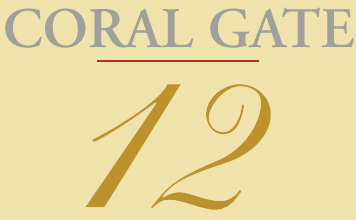 Coral Gate 12 Condominium brings you the Florida lifestyle at its best! All condos have magnificent lakefront views, eat-in kitchen area, private screened-in balcony and beautiful fixtures and finishes. Conveniently located in North Broward and just minutes away from everything you need! *Prices, terms and features are subject to change without notice. This is not an offering in states where prior registration is required. ©2005 All rights reserved.